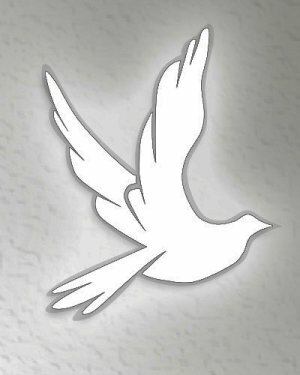 Joan “JoAnn” Paris Galich 83, of Adena died Saturday January 26, 2019 at her home. She was born January 31, 1935 in Boydsville, a daughter of the late Alex and Caroline (Melichiori) Paris. 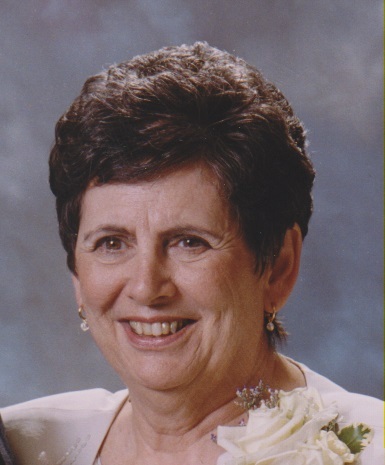 Joan was a self-employed Beautician and a member of St. Frances Cabrini Catholic Church Colerain. She was preceded in death by her loving husband Matthew Galich in 2007, a sister and brother-in-law Evelyn (Urban) Shutler, and sister-in-law Mary Bunish. Joan is survived by her children Mark (Niki) Galich of Pickerington, and MaLinda (Ted) Wierzbicki of Powell, a sister Nancy Paris of St. Claisville, a brother-in-law John Bunish of Canal Fulton, four grandchildren Marissa and Katrina Wierzbicki, and Matthew and Nicholas Galich. Friends will be received at the Wilson Funeral Home 920 National Road Brookside on Tuesday January 29, 2019 from 2-4 and 6-8 pm. Mass of Christian Burial will be celebrated on Wednesday at 11 am at St. Frances Cabrini Catholic Church Colerain, with Fr. Tim McGuire as Celebrant, interment in Holly Memorial Gardens Pleasant Grove. Wake service will be conducted at 3:30 pm on Tuesday at the Funeral Home.